You will probably find this weird, but most people have never seen a real cave in their whole lives; still, those who do remain permanently fascinated by this amazing display of natural force. Caves are definitely a wonder of nature themselves, but every once in a while you hear about one that’s so amazing you wouldn’t even believe it’s real. 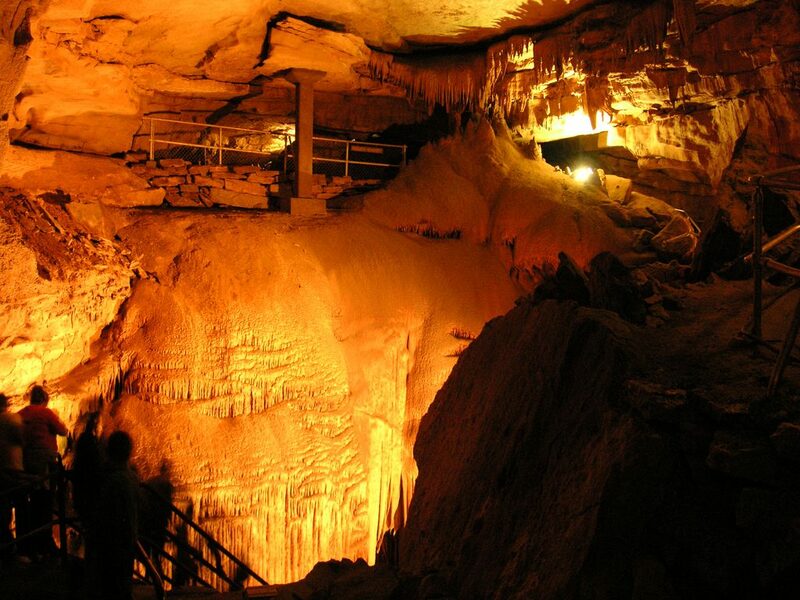 Such is the case with the following caves, which I hope you’ll find at least interesting. What more could be said about this cave? 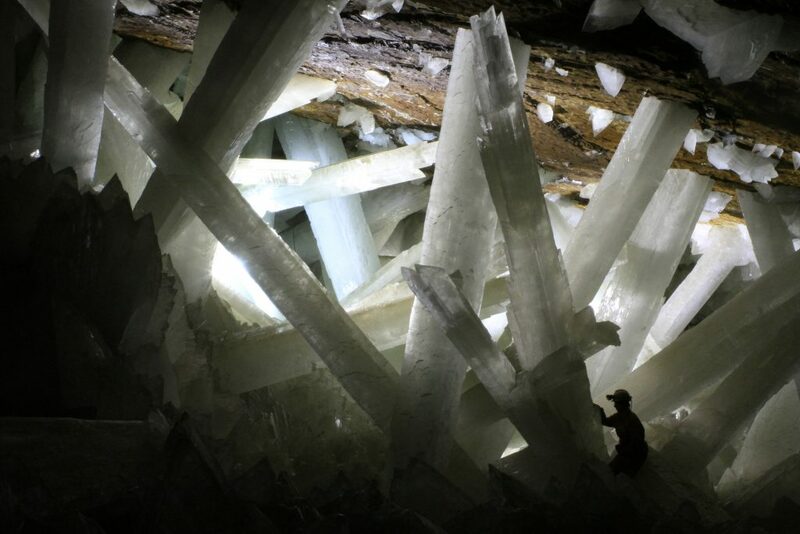 Superheroes would bow down in front of these true giants of crystals, some measuring up to 11 meters. Mexico’s Cueva de los Cristales (Cave of Crystals) is definitely a must see if you’re interested in caves, or just in seeing something that’s absolutely unbelievable, if you don’t see it for yourself. It’s without a doubt another proof of what wonderful things can appear when water meets limestone. It was discovered by two brothers, who named its antechamber the Queen’s Eye. 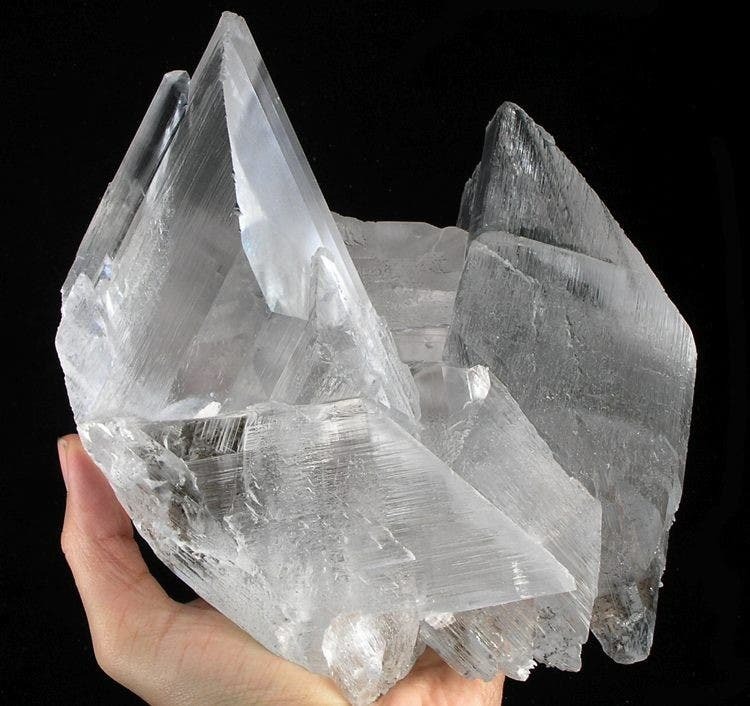 The cave itself measures 290 meters underground, but these huge crystals of gypsum are way more fragile than you would probably believe. Hopefully, people will understand its value and treat it with care, as they should when you’re dealing with such amazing beauties. 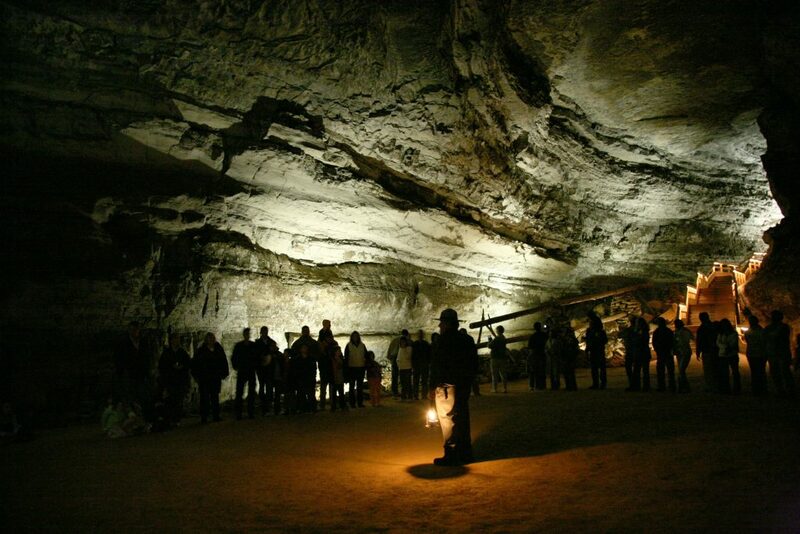 What the Mammoth cave lacks in “originality”, it makes up in size; it’s the largest cave system in the world, measuring just under 600 km, and it has some amazing features which make it an attraction for a significant number of tourists each year. Its limestone maze is not where you want to be going yourself, as you probably won’t have enough bread crumbs to get you out of there. It’s also a national park, easy to access and with numerous attractions for everybody, from biking and hiking to speology and geology studies. 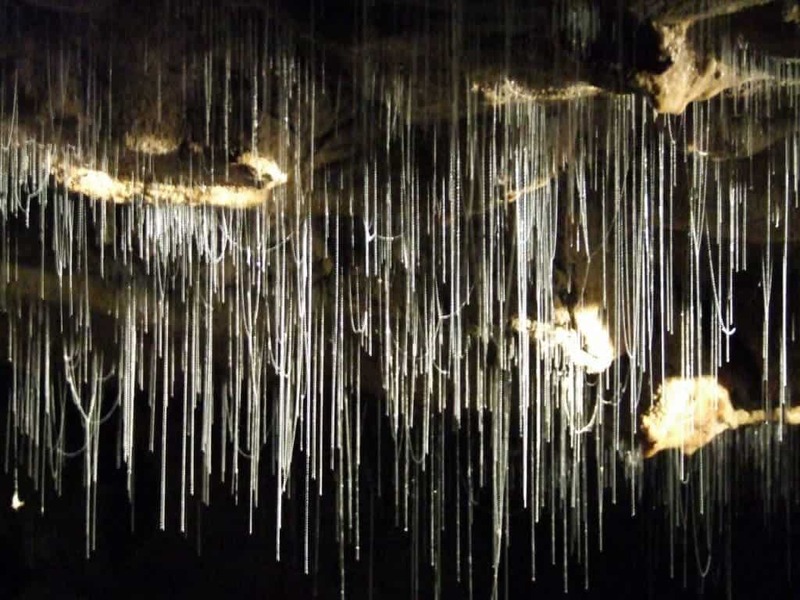 The hypnotic display of stalactites and stalagmites fascinates and dazzles anybody who has the inspiration of visiting this cave in which people have lived since prehistoric times. 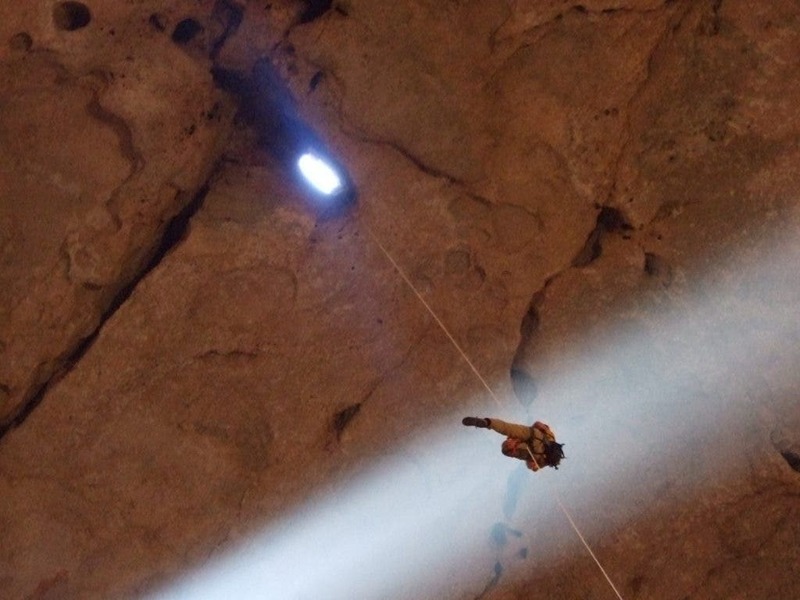 Located in a remote area of the Selma Plateau in Oman, Majlis al Jinn Cave humbles even the proudest of men. The entrance is made by one of two small pits which are visible from the outside and don’t give out the true dimensions of what awaits the explorer. Because once you go down a bit, you’ll find yourself in a chamber that’s 150 meters tall, and with a floor that’s 300 meters long and 200 meters wide. Even the biggest Egyptian pyramid would easily fit in this chamber. It’s a view that makes people look no bigger than ants, and despite the fact that it’s remote and hard to reach, if you ever get the chance to visit it, you will definitely have an experience that will remain with you, impossible to erase. The world’s largest ice cave represents an attraction for everybody who knows how to appreciate the true beauties our planet has to give. Located near Salzburg and stretching almost 40 km, it’s open from May to October for visiting. 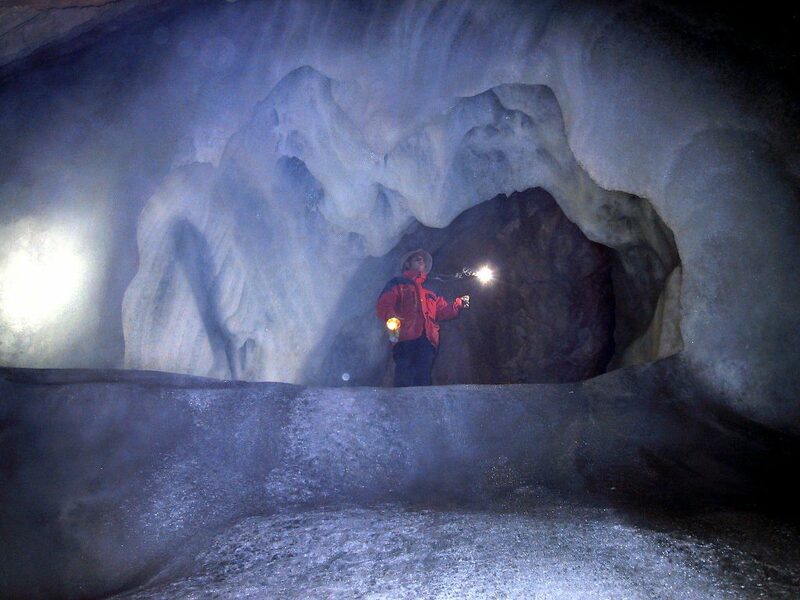 The tour may be a bit tiring and chilly (it is an ice cave), but you will find it worth it. It includes visiting of the Great Ice Embankment, a huge formation of ice high of over 25 meters, and Hymir’s Castle, inspired from Mythology, and even a “cathedral”, Alexander von Mörk Cathedral, which is the resting place of von Mörk’s ashes. It’s famous (as the name says) for its population of glowworms. Arachnocampa luminosa, is unique to New Zealand, and thousands of these unmistakable creatures span their light for visitors both from the country and from outside it. Over your 45-minute guided tour, you have the chance of seeing these creatures spin a nest out of silk from the ceiling and then hang down; larva cover the ceiling sparkling light that resembles that of the stars. The limestone shafts are also amazing. Another cave that has no amazing geological particularities or such, Zhong Dong cave is amazing by its use; whether you believe it or not, it’s actually a primary school. The teaching process takes place in a huge chamber that resembles a hangar, carved by air and water in millions of years. It started to be used in 1984 and since it has grown considerably, now having 8 teachers and 186 students. 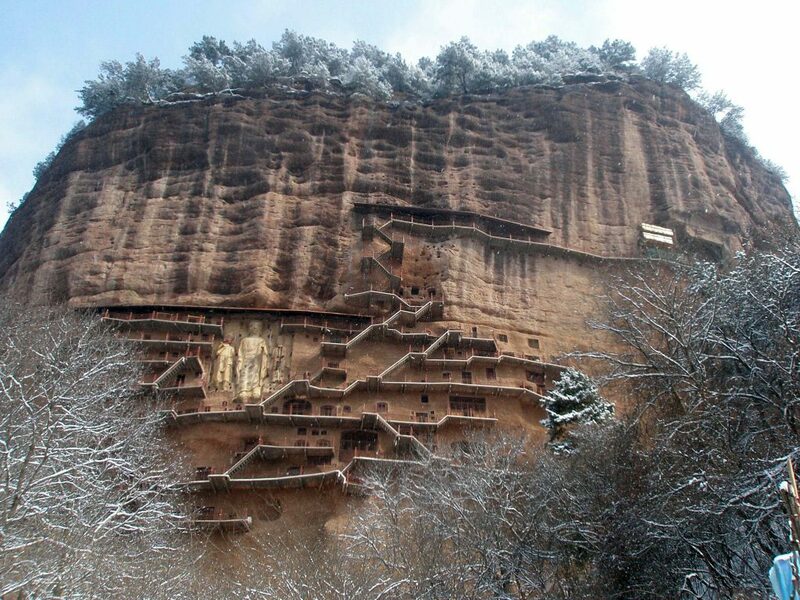 Aside from the cave, it’s pretty much just as any other school, with a playing ground and classrooms.